1. E&S Grocery was established in 1936 and will celebrate 80 years serving Dickenson County this year. The business was founded by Cowan and Bonnie Edwards. The store was then passed on to Cowan’s son and his wife, Olney and LeVada Edwards, who operated the store until 1977. 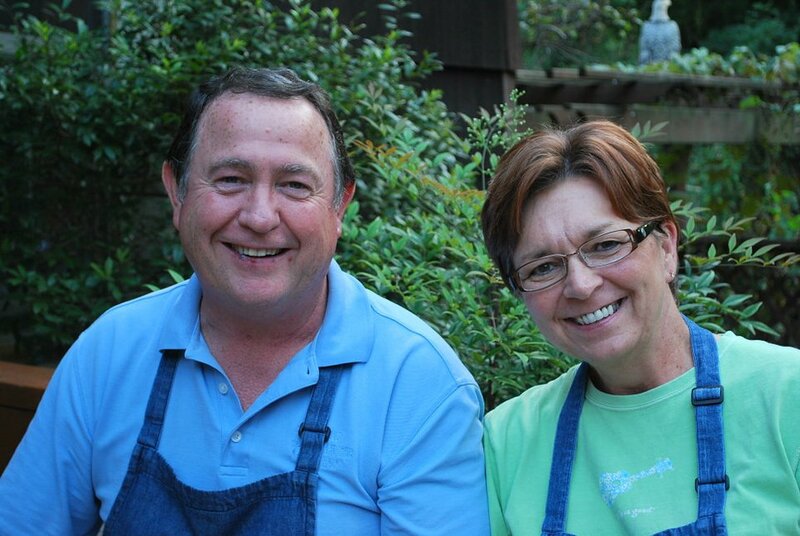 Following in his father and grandfather’s footsteps, Richard and Rita Edwards have continued to operate the business. Recently, Dana Edwards Powers & husband Hunter began serving at the store, which continues the legacy through a fourth generation. 2. The store was founded to fill a need in the community and to serve others. We have continued for 80 years with the motto “Neighbors Serving Neighbors”. We continue to be committed to our neighbors and community in service. We are the only local, family owned, full-service grocery store in Dickenson County. WHAT ITEMS DO YOU OFFER? 3. E&S Grocery offers a full line of groceries, fresh meats (cut in-house) and produce. In addition to everything you need to feed your family, we also make party trays and fruit baskets to for special events. Each spring, we serve as a one stop shop for your garden needs with plants and flowers. E&S Grocery provides outstanding customer service and bags and delivers groceries to our customers’ cars. 4. 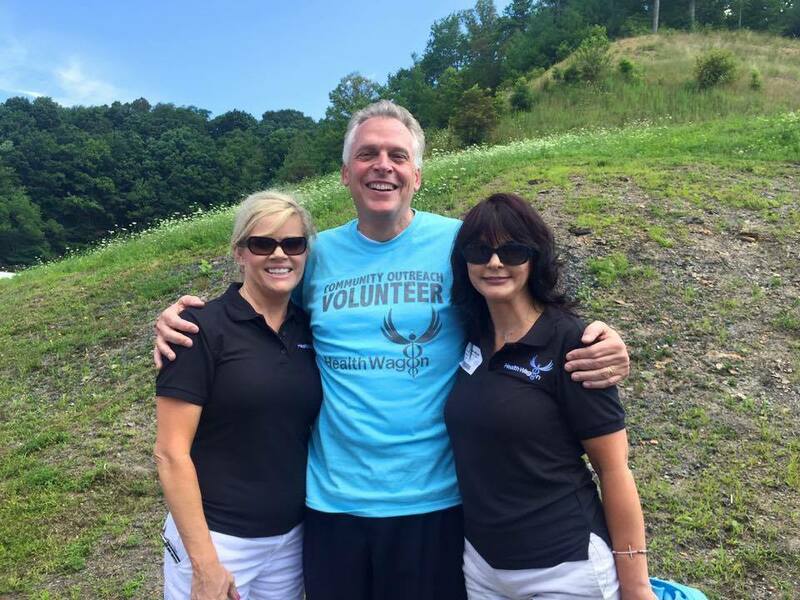 The Dickenson County Chamber of Commerce is an important asset to our community. 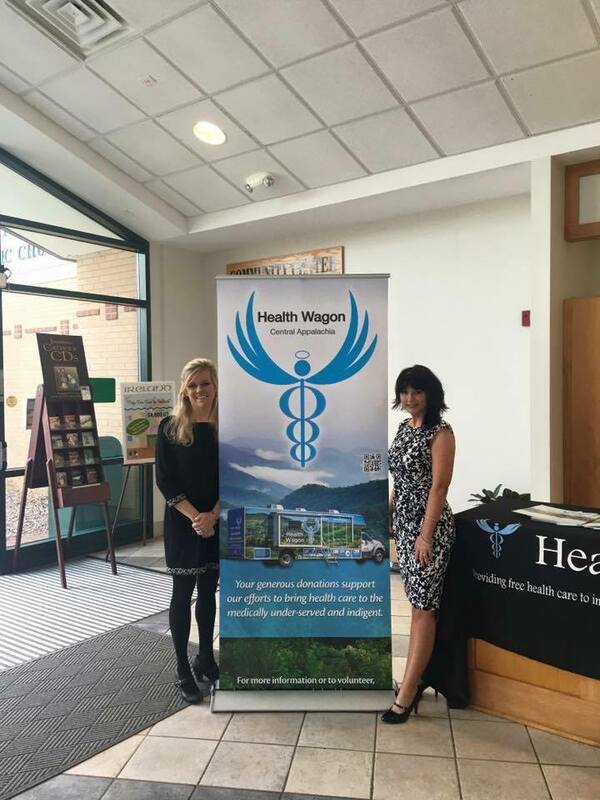 The Chamber serves to promote local businesses and promote the importance of Dickenson County. When you support local businesses, you support the whole community. 5. E&S Grocery is located in Birchleaf near Sandlick Elementary School. Our phone number is 276-865-4592. Weekly specials and news are posted to our Facebook page, www.facebook.com/esgrocery. 1. We opened in March of 1997. Why did you open Impressions? 2. 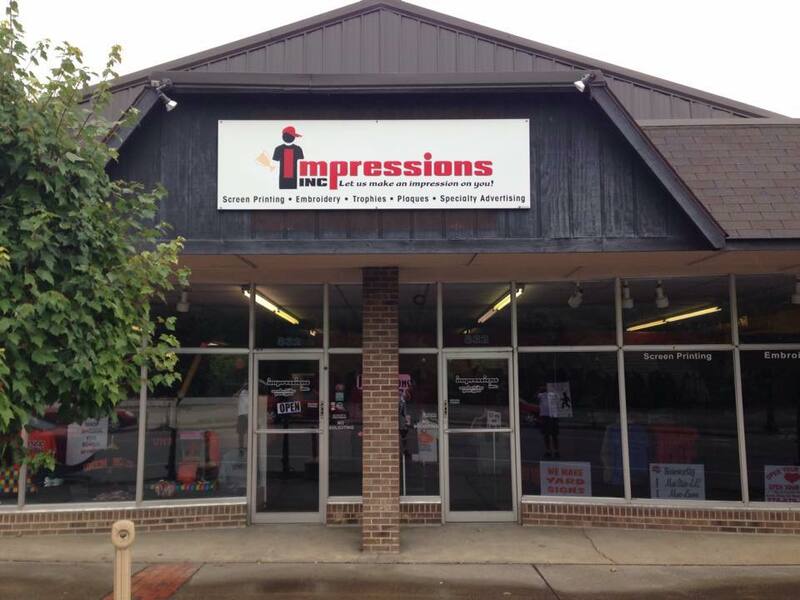 We opened Impressions for several reasons: One, we had previously worked for companies that offered screen printing and embroidery and our customers were always telling us that we should start our own business - so one day, we did. That was almost 19 years ago. Two - we love this area, and the people here, and have enjoyed working with them for the past 24 years. Three - We have always loved doing things in our community and, as business owners, this was our opportunity. 3. We offer screen printing, embroidery/monogramming, banners, yard signs, trophies/plaques, also apparel for the local schools, along with clothing for monogramming. example - rain jackets, bags, shirts, jackets. Why do you enjoy most about your Chamber membership? 4. Networking with different people in our communities. Below, you'll see our interview with Kathy Munsey, owner of Gift Baskets Instead. •When did you open for business? I have been in business here in the Town of Clintwood for 17 years. I opened in 1998. •Why did you open your business? I decided I wanted to work for myself and operate my own business. •What items do you offer? At Gift Baskets Instead, we offer the most unusual and unique gift items for all occasions and seasons. We have home deco to personal items. We also offer free local delivery. We take special orders and do custom baskets. I would like to invite you to our Christmas Open House on November 6, 7 and 8th. •Why do you enjoy most about your Chamber membership? I enjoy my chamber membership because I know the Chamber works hard to promote and support our local businesses in the county. I appreciate the marketing effort and the business I see from being a member of the Dickenson County Chamber of Commerce. •How can potential customers get in touch with you and visit your shop? Why did you create Forward View Consulting? I founded Forward View with the goal of rebuilding America one small business at a time. Then, I found a few fantastic people who shared this dream. We're all dedicated to being a different kind of consulting firm. There is no fancy Forward View office nor do we bill clients for extra services they don't need. Instead, Forward View works to make elite-level consulting available to entrepreneurs across the country. If we can upend traditional Wall Street ideas and the world of $500/hour consultants in the process of serving our clientele, we'll be quite pleased! Website development — We create websites for small businesses and nonprofits (and any needed logos, restaurant menus, digital ads etc.). Every Forward View website is designed with modern software to be mobile-friendly. We guarantee the site will be working over 99% of the time, too. All of your website work will be done by our team, so you'll never need to call somebody who you don't know personally. Financial analysis — Forward View provides investment research to Wall Street and to financial advisors around the globe. My Master's degree is in Finance, so Forward View obviously had to offer services based on my educational focus. We also provide financial analyses to small businesses preparing to open, seek funding or plan for a large project. As a lifelong resident of the county, I thoroughly enjoy working with local entrepreneurs to strengthen our economy. With the Chamber, the benefits of our collaboration are exponentially increased. The Chamber offers amazing networking opportunities for all members, too, and I think joining this organization is one of my best business decisions. How can potential clients get in touch with you? I'm available at nathan@forwardviewconsulting.com, and I'll happily schedule phone or Skype conversations with anybody interested in Forward View. I also encourage everybody to visit www.forwardviewconsulting.com to sign up for our free monthly newsletter. It's loaded with small business tips and ideas! Forward View also offers a 10% discount on everything to fellow Chamber of Commerce members.